Enjoy our special Expo deals today at any Mazda showroom. COE has risen. secure your deal today. 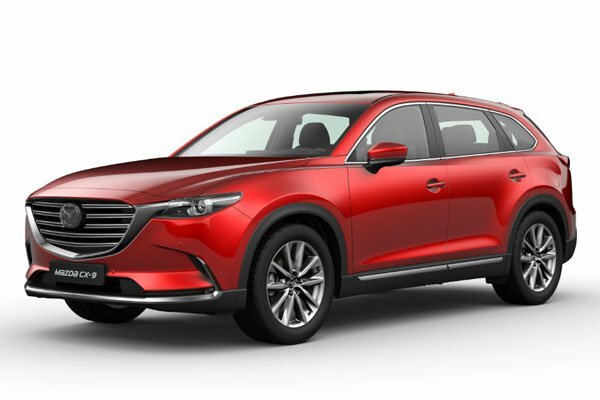 It is certainly comfortable, premium and practical, but it is the CX-9's hilariously powerful engine that made us come away with a huge grin on our faces. Yet Another BEAST Is Born!! More car than you'll ever need. Authorised Distributor Mazda cars are Mazda 2 Hatchback, Mazda 2 Sedan, Mazda 6, Mazda 6 Wagon, Mazda CX-3, Mazda CX-5, Mazda MX-5 RF. Parallel Imported Mazda cars are Mazda Axela Diesel, Mazda MX-5.